Club Penguin Cheats by Mimo777 Club Penguin Cheats by Mimo777: Club Penguin Featured Iggies! 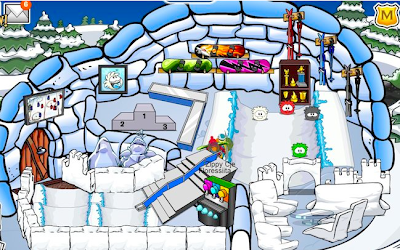 Awesome use of some new stuff from the Better Igloos Catalog, huh? 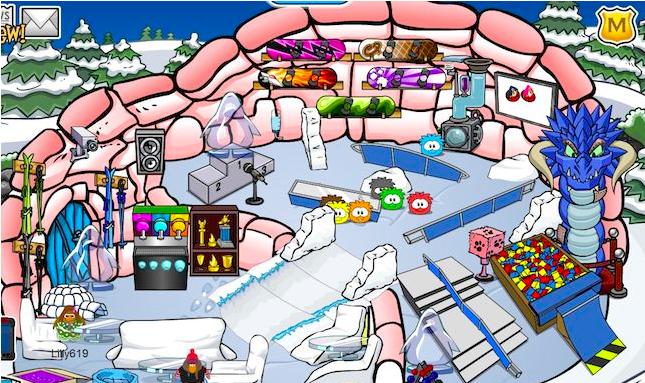 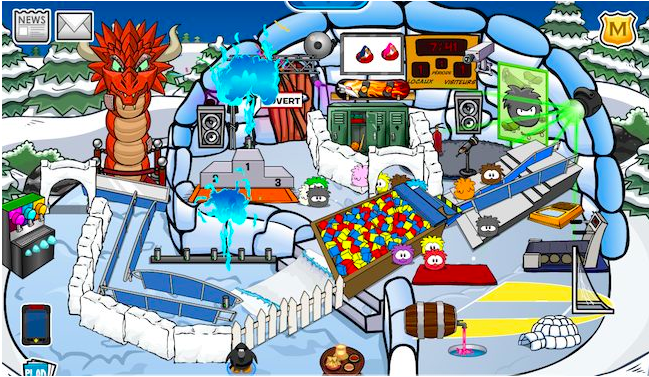 If you see any cool igloos you want featured, submit the penguin's name here. 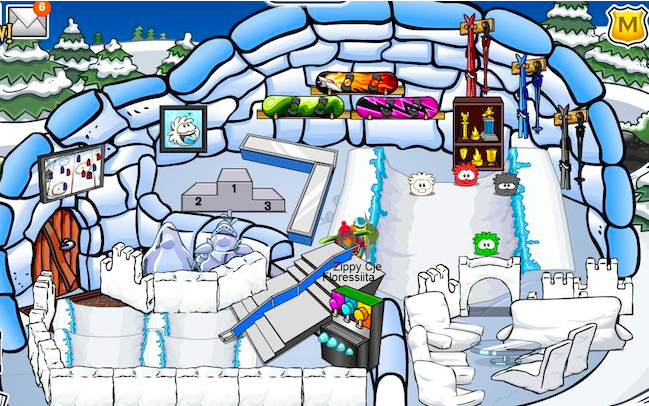 Play Cyclomaniacs-2... super cool game!